Shivpuri is one of the most frequented white water rafting destination near Rishikesh, Uttarakhand. Shivpuri is only 16km from Rishikesh and offers some of the most beautiful beaches along the river Ganges. Shivpuri is crowded with adventure lovers during the weekends who test their skills with amateur white water rafting. 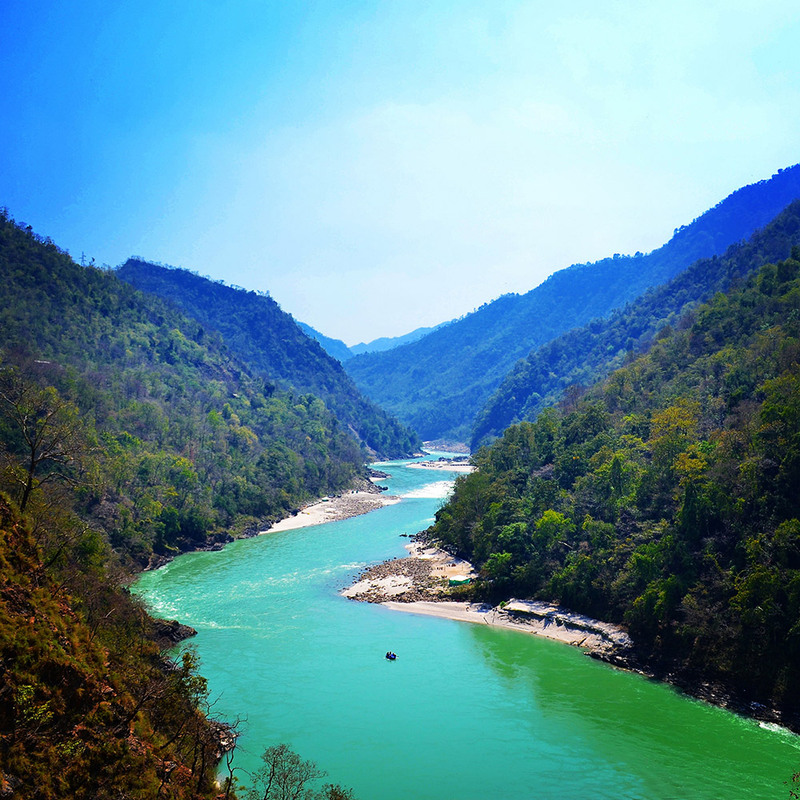 The 16km rafting stretch from Shivpuri to Laxmanjhula (Rishikesh) offers thrilling experiences of some of the most exciting rapids in the Ganga river including Return to Sender, Roller Coaster, Golf course and Club house. After riding the big waves of Roller Coaster, Golf course and Club House. It takes upto 3 hours to complete the run. 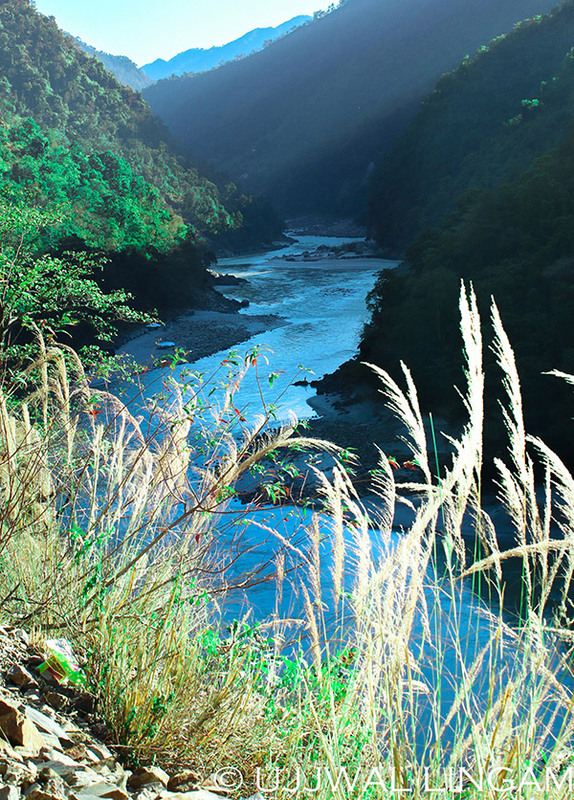 While camping in Shivpuri, besides rafting, you can also enjoy kayaking, nature trails, rappelling and beach activities. Shivpuri blessed with heart warming pleasant views of nature’s grandeur is said to be the dwelling of the trinity, Lord Shiva and is renowned for its sacred temples. What is Shivpuri famous for? Shivpuri is famous among tourist as Whiter Water Rafting. Shivpuri is recommended destination for Corporates, Couples, Family and Kids, Foreigners, Groups. Shivpuri is popular destination for following activities/ interests - Adventure, Camping, Char Dham Route, Christmas and New Year, Rafting, Weekend Getaway. Travelling to Shivpuri in 2019? Contact us for planning your Shivpuri tour with best travel packages of as per your requirements!